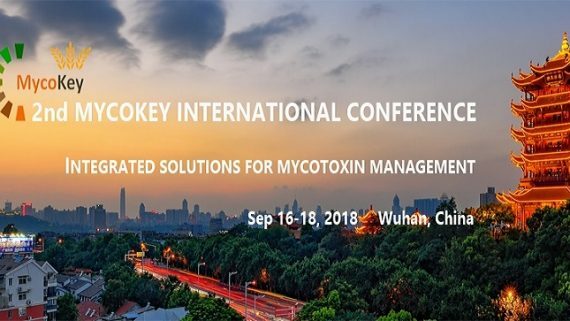 Welcome to the MycoKey Technological Workshop 2018 ! 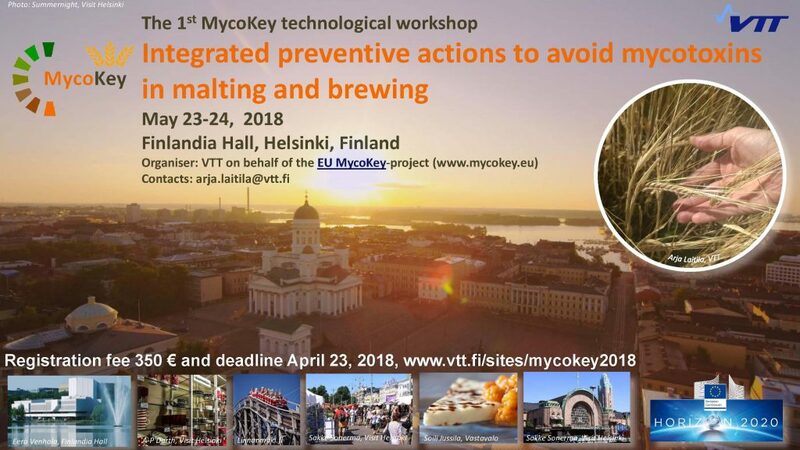 It is our pleasure to invite you to the first MycoKey Technological Workshop to be held in Helsinki, Finland on May 23-24, 2018, and which will be hosted by VTT Technical Research Centre of Finland Ltd. 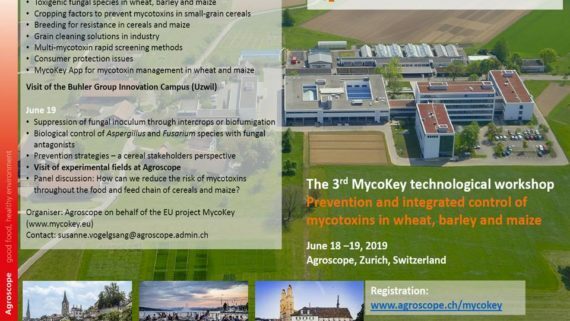 The theme of the event is “Integrated preventive actions to avoid mycotoxins in malting and brewing”. Contamination of cereals by v arious toxigenic fungi is a serious global concern. The Food and Agriculture Organization of the United Nations (FAO) has estimated that 25% of the world’s crops are affected by mycotoxins each year and the estimated annual losses extend to billions of dollars. 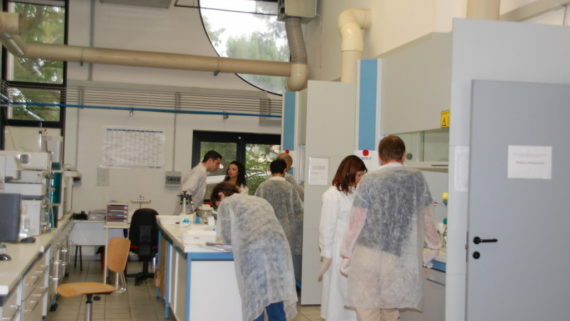 It is obvious that contamination of brewing raw materials with toxigenic fungi cannot be completely avoided, especially in crop years with bad weather conditions. 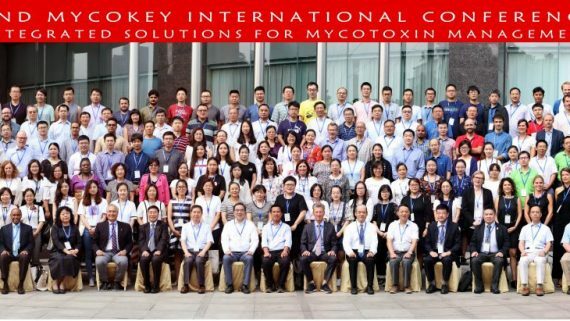 Recognising, understanding, and managing toxigenic fungi and mycotoxin production require close cooperation and communication between different sectors along the food, beverage and feed production chain. 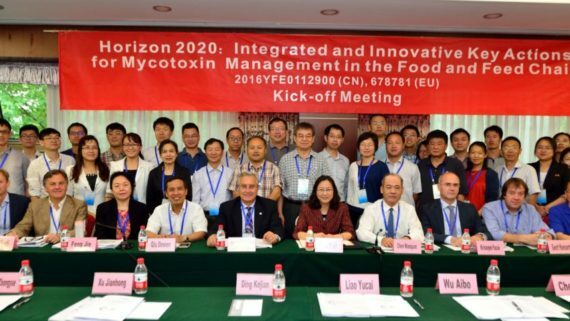 The EU MycoKey project aims to generate innovative and integrated concepts for management of mycotoxins along the food and feed chain. 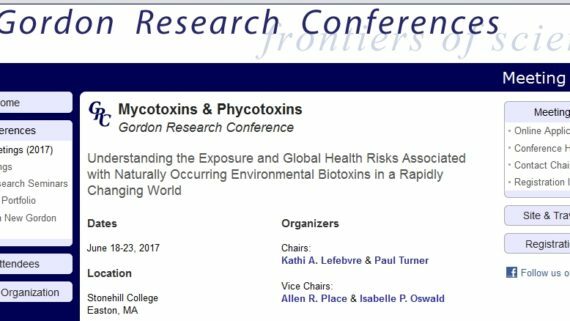 It focuses on aflatoxin, ochratoxin A, deoxynivalenol, fumonisin and zearalenone challenges in maize, wheat and barley. These crops represent nearly 60% of global cereal production. 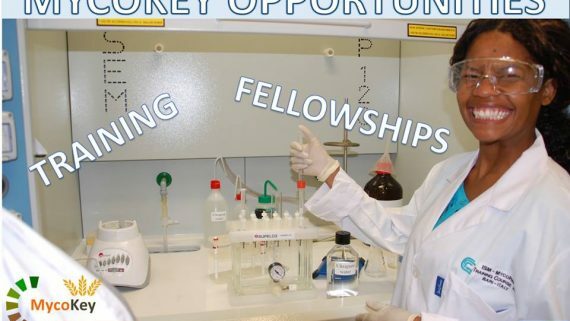 This project aims to: 1) improve global mycotoxin knowledge and communication; 2) select and develop methodologies for monitoring of toxigenic fungi and mycotoxins; 3) assess mitigation strategies in order to avoid fungal contamination in the field and manage toxin production in high risk years and; 4) provide safe-use options for mycotoxin-contaminated batches. 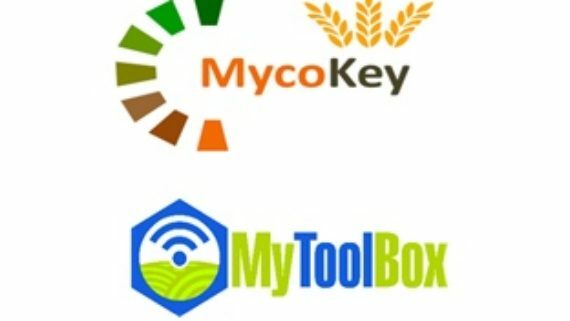 It aims to deliver the first integrated ICT tool to address mycotoxin contamination along the cereal chain in 2019. In the Helsinki workshop, we will focus on the malting and beverage industry. However, the challenges are common to many sectors and we encourage participants both from academia and industry related to cereal production and processing to join this interactive international meeting.